Char Dham Tour is a tiring tour in Uttarakhand and to carry out that tour in the perfect way, you need to have a vehicle with you. Now, which vehicle to choose? That’s the question. Today, I’ll be answering the perfect vehicle suitable for you based on the Char Dham Yatra that you are taking and some other factors. So, get ready and listen to this information closely since if you pick the wrong type of vehicle for your tour, it will result in nothing but trouble. Having a suitable car can help you out in many ways. Some of those pros are listed below. Why Having a Vehicle is Important for Char Dham Yatra? Char Dham Yatra is a very very tiring tour. You will have to travel back and forth to carry out this Yatra and you may even start the Yatra from a fairly distant place. Therefore, here are the reasons for which you should always book a vehicle before booking yourself a Char Dham Yatra Package. A Vehicle can ease out your pressure during your tour. You can cover long distances in a fairly short time. It can save you a lot of time and effort. If you start your Yatra from a distant place, then a vehicle can help you complete the tour quickly. Hence, a vehicle is must have for a Char Dham Yatra. Taxis are very cheap to book in the Char Dham Yatra. We recommend you to book a taxi if you are travelling solo or with a very small (maximum 3 people) group. It can save your money dearly and there is nothing wrong if you book a taxi. A Taxi is as useful as a car in this tour. 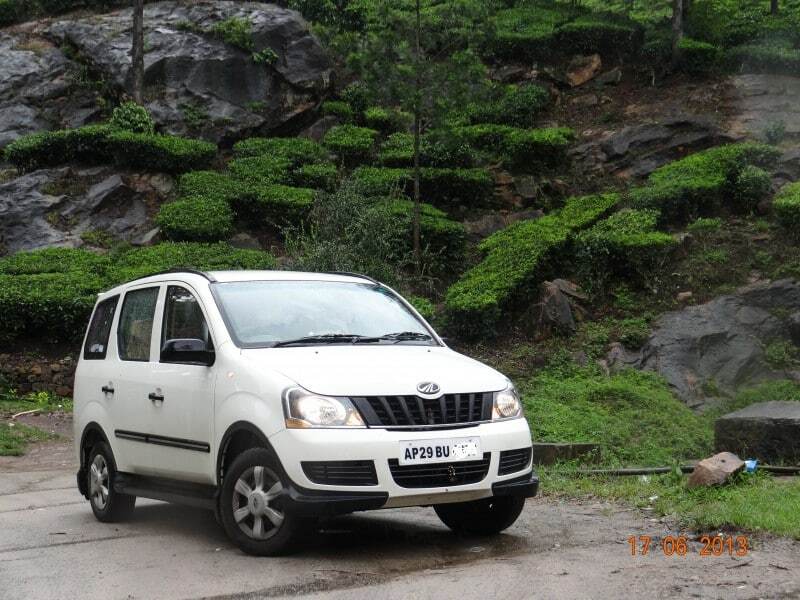 There are a variety of cars available for Char Dham Yatra like Bolero, Sumo, Tavera and more. You should look closely at our pricing table to book yourself a perfect car. The link is given down below. A Car is more comfortable as well as more reliable for a taxi and is recommended if you are travelling with a slightly larger group. The cars are a bit more priced than taxis but it can be well worth your money. Buses and tempos can support a large group of people for your tour. If you are travelling in a large group like your family or your entire society then nothing else but Buses and Tempos will work for your tour. It can be expensive to book a bus or a tempo but it is a must-hire if you are travelling in such large groups. Booking vehicles from Chardham Operator is very easy actually. You can just Contact Us to book yourself a Car. The steps to book a Car/Bus/Taxi/Tempo Traveller for Char Dham Yatra is given below. Scroll down until you see the Contact Form below “HAVE A QUESTION”. Fill your name and email in the required fields. In the Subject field, type “[Type of Vehicle] Rental Service Required”. In the Message field, make sure to type the name of the car, no. of people going that require this service, start date and end date and any extra notes if you require anything else. Chardham Operator will Contact You very shortly and tell you whether the details you entered is suitable or not and then provide you with insights on what will work or not work on your tour and then you can carry forward and book your Vehicle. A Helicopter can also be booked with the help from Chardham Operator. A Helicopter can help you spice your Char Dham Yatra a bit. If you are someone who loves Adventure Tours then booking a Helicopter can be beneficial for you. other extra notes if you require anything else. Chardham Operator will Contact You very shortly and tell you all the required information on your tour so that you can move forward and book your desired Helicopter Char Dham Yatra Tour Package.